The Assassin’s Creed movie is one of the most eagerly awaited of the year, especially by fans of Ubisoft’s world-conquering video game series. And given the movie’s big budget and high-profile cast, which features renowned actors like Michael Fassbender and Jeremy Irons, clearly expectations are high for this upcoming video game movie. The Assassin’s Creed film will have to break the dreaded “video game movie curse” if it wants to become a bona fide hit though, as most video game movies to date have not been stellar to say the least… So will this movie end up being a hit or will it fail to live up to expectations? 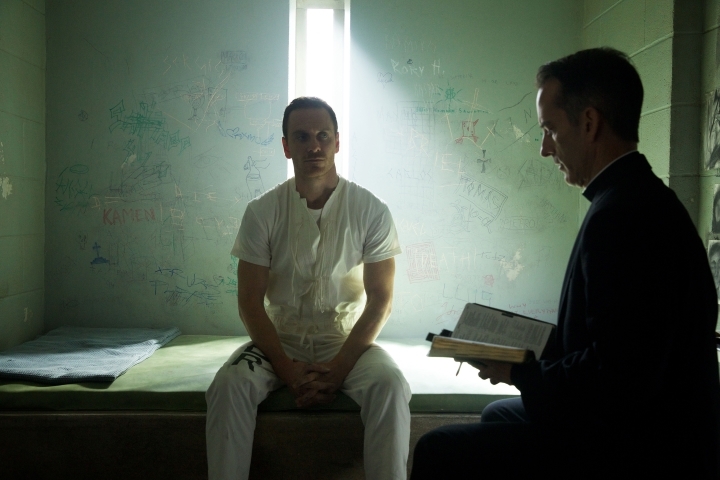 Here follow 5 reasons why the Assassin’s Creed movie could end up being a disappointment. Can Assassin’s Creed break the video game movie curse? Much to the disappointment of video game fans, the simple truth is that most movies based on video games simply have not been very good. Take the 2005 Doom movie for instance, with its dreadful acting, bad special effects and messy action sequences. Or the more recent Hitman movie, which left so much to be desired, and even made the earlier 2007 Hitman film look like a masterpiece. And even if movies like Max Payne did well at the box office, the truth is that the 2008 movie starring Mark Wahlberg was panned by critics all-round. So it is clear that the upcoming Assassin’s Creed movie really needs to be a cut above previous game movie adaptions to succeed, as the truth is that no matter how you put it, most video game movies simply have not been great at all.